With all the might of the United States, why did the Bay of Pigs invasion fail? Why would Kennedy want to keep Khrushchev from falling? 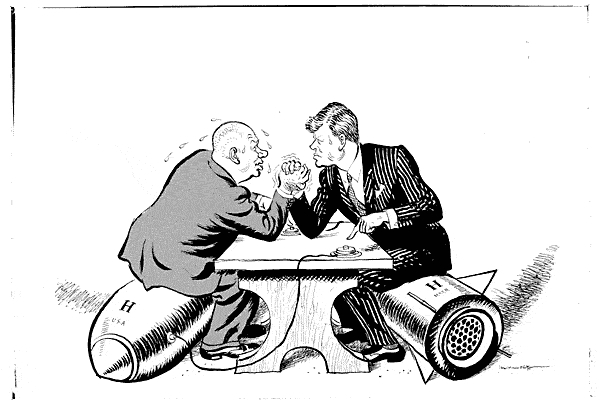 How did the Cuban missile crisis affect public opinion about President Kennedy? What effect might an increase in the minimum wage have on the U.S. economy? How important was the “space race”? 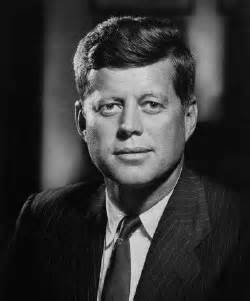 What was the Warren Commission? Was Kennedy’s commitment to the space program an extension of the Cold War? Explain. 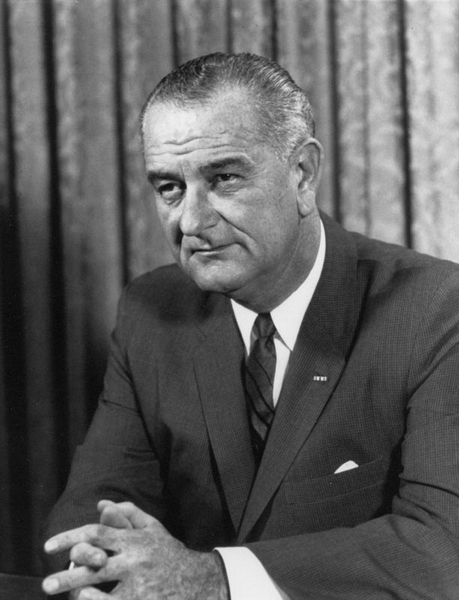 Why might Johnson have been so concerned about poverty? Does a relationship exist between immigration and poverty? Explain. Why did some Americans feel the Supreme Court decisions during the 1960s considered only the rights of the poor?